Irvine is a planned city, mainly developed by the Irvine Company since the 1960s. 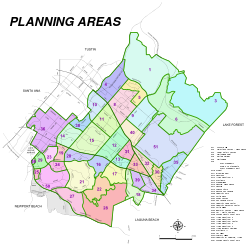 Formally incorporated on December 28, 1971, the 66-square-mile city had a population of 212,375 as of the 2010 census; in 2015 the city's population was 250,384 The city's mission statement is "to create and maintain a community where people can live, work, and play in an environment that is safe, vibrant, and aesthetically pleasing". Because Irvine is home to highly-rated public schools, a large number of jobs requiring a skilled workforce, and residential housing, Irvine was chosen in 2008 by CNNMoney.com as the fourth best place to live in the United States. In 2012, it was ranked sixth nationally. In September 2011, Businessweek listed Irvine as the fifth best city in the United States.Irvine consistently ranks as the safest city in America with a population over 100,000. In 2014, Irvine was named the best-run city in the U.S. by 24/7 Wall Street. A number of corporations have their national or international headquarters in Irvine, particularly in the technology and semiconductor sectors. 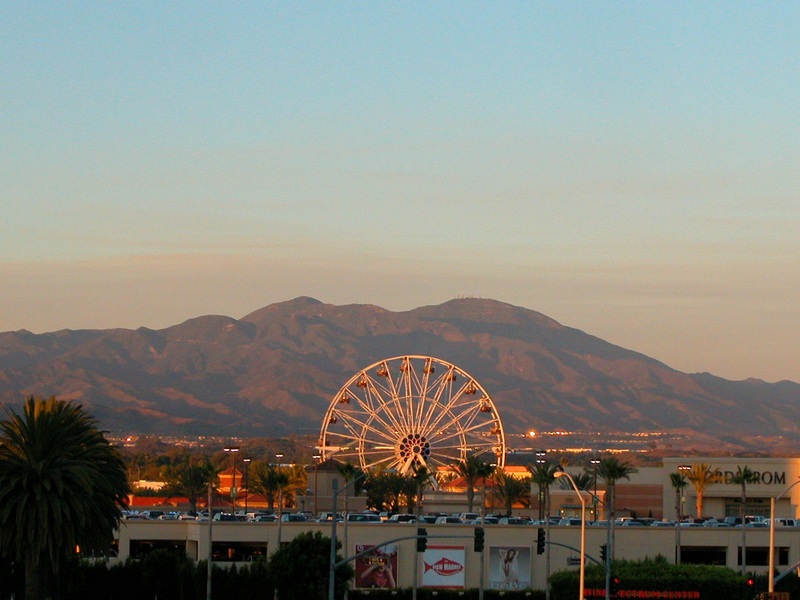 Irvine, like most of coastal Southern California, generally has a Mediterranean climate . Summers are warm-to-hot, and winters are cool-to-warm, rarely falling below freezing. Precipitation in Irvine occurs predominantly during the winter months. Although snow is nonexistent, frost occasionally occurs.